Family and outdoor entertaining are at the forefront of backyard Italian villa style. 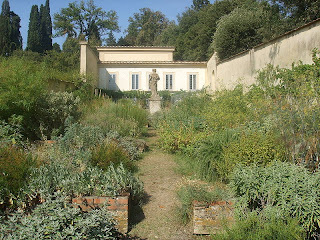 An authentic backyard should embrace the Italian way of life, melding with the atmosphere around it. It should contrast with the Italian villa exterior paint on one side, with plenty of greenery and natural stone on the other side. 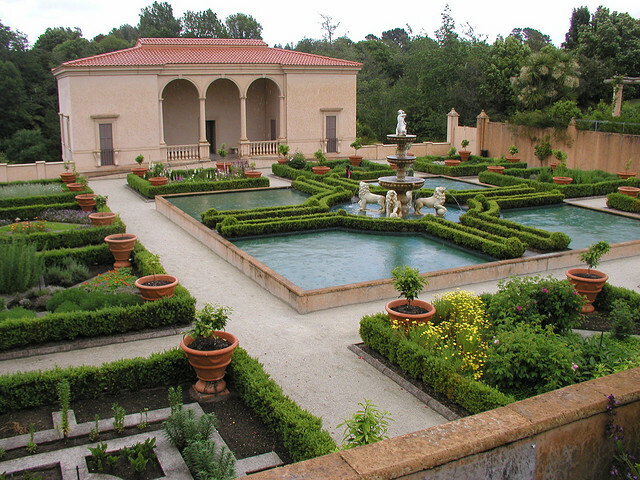 Italian villa backyards are usually structured in a courtyard style. Areas can be split up with paths or decorative gravel, with a circular centerpiece, maybe incorporating a waterfall - a DIY rock waterfall is easy to achieve for a unique addition to your Italian style backyard. These structured areas often feature steps and sunken areas. The edges of the garden can be much less formal, with overhanging plants, and informal gathering points with seats. 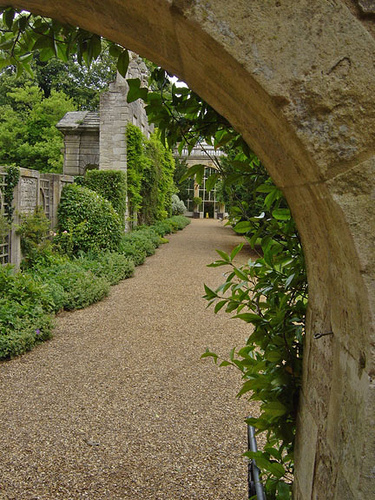 If you have the room, then a more natural space with less structured planting can be included, through the other side of a stone arch, or wooden pergola. Stone, brick, or plastered walls often encircle a backyard in Italy, and stones and gravel pathways within the Italian garden echo this. Stone features and pots are also incorporated into the design, with the plants a seemingly second place - the green used as a contrast against the earthy stone colors. Stone statement pieces are usually either a weathered looking grey, or warm red terracotta. A wooden pergola or gazebo is a low cost option for adding structure to the backyard, as well as a place for plants to climb, and adding some shade to your garden. The backyard of an Italian villa is used more as an entertainment space than a garden, and for this reason there should be a lot of shade created around the perimeters of the space, so your guests can enjoy eating al fresco without becoming as hot as the food. 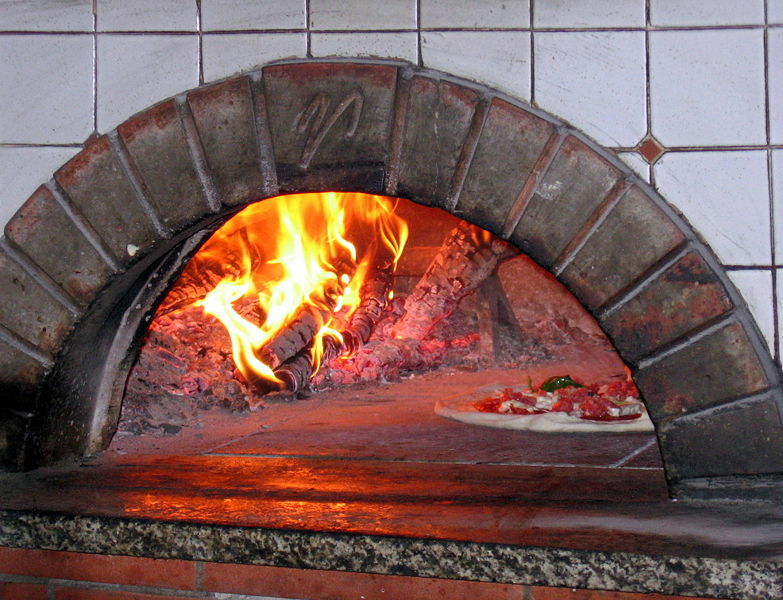 If you have the space and budget, an outdoor pizza oven in the backyard is a good investment that will not only look good, and add to the authenticity of the Italian villa look, it will also make pizza making and outdoor entertaining a complete breeze. Fired up on cooler evenings it also makes a cozy gathering space for your friends and family, as well as providing a warm glow of light. If you plan to embrace Italian villa style to the full, then your entertaining will continue into the balmy evenings and exterior stairway lighting will of course be a consideration - especially if you have sunken areas and water features that could become a hazard in the dark. 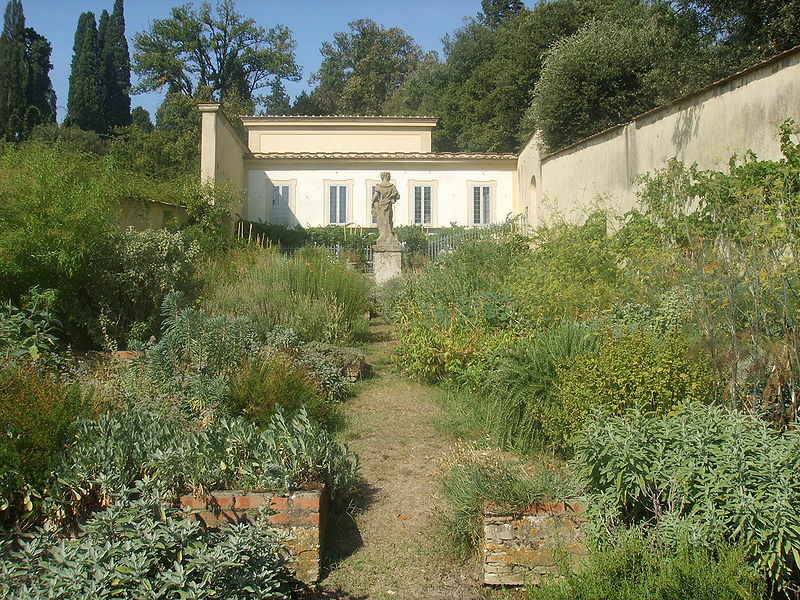 The choice of plants for the backyard of an Italian villa is vast. 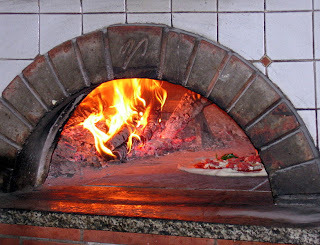 Italy is a vast country, with differences from region to region, and so the choice of plants is dependent on the altitude, and proximity to the coast. Use this diversity to your advantage and try a combination of plants for your garden. This can more easily be achieved if you split your Italian backyard into sections, then you can comfortably use a whole host of different plants. Fruit trees - Olive, lemon, lime, fig. Or try growing apricots, or pistachios. Succulents - agave, aloe vera. An ornamental vegetable garden, or a wildflower garden would add more rustic and authentic charm, and be in complete contrast to the structured elements you have created in your backyard Italian villa - bellisimo!